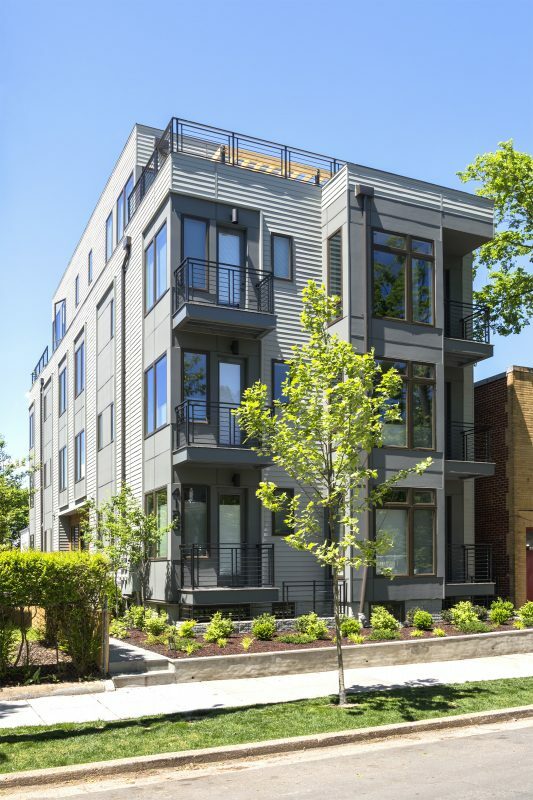 Our prefabricated projects on Fox Hall Road in the Palisades were featured in this Washington Business Journal article. 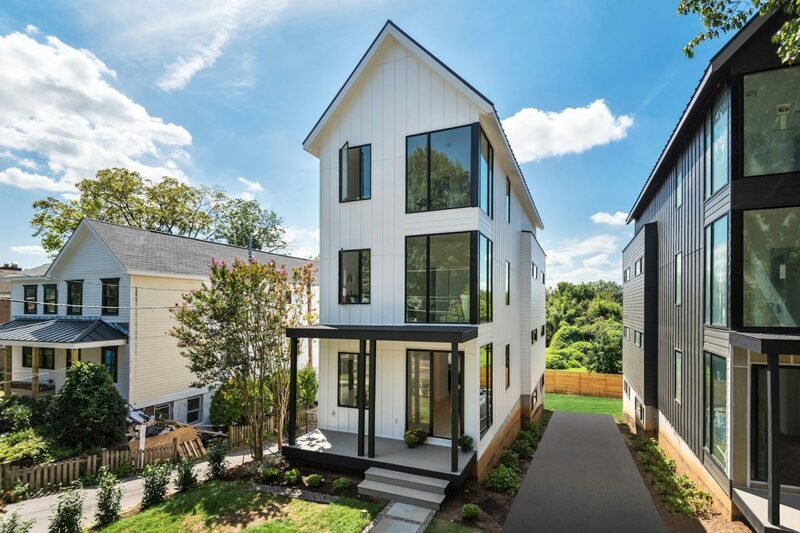 The two side by side single family homes were built to our specifications by Baltimore based Blue Print Robotics in their climate controlled factory. Principal Will Teass presented at NeoCon 2018 with TackleBox Principal Jeremy Barbour. The discussion focused on the traditional role of design architect and architect of record verses how the industry and client needs are evolving that relationship. Will presented a project for a luxury international skin care products retailer as the illustrative case study. 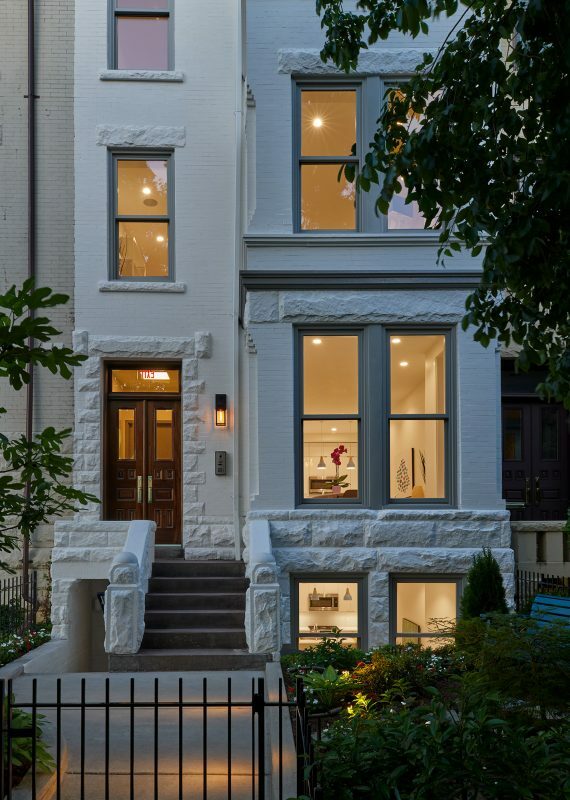 Our project at 4126 8th Street NW was featured in a New York Times article about the Petworth neighborhood. Click here to see more of the featured project. 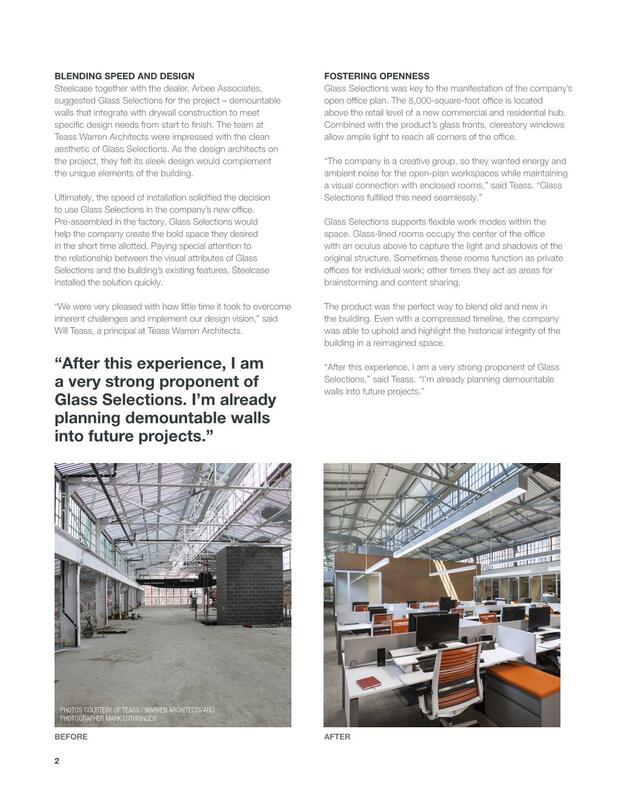 Principal Charles Warren spoke at the District’s AIA Design DC week. In keeping with the conference’s theme of Constructing an Equitable Future, he presented four of our boutique-scale multi-family projects below to discuss current market trends and explore design strategies and different building typologies to maximize value in dense, urban contexts. Click here to view more of the featured project. 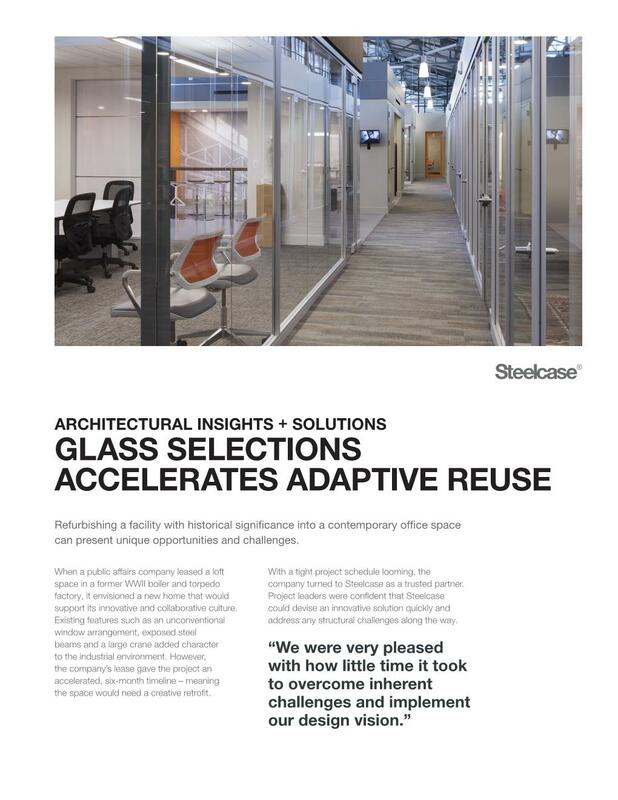 Steelcase chose our adaptive reuse + office interiors project at the Boilermaker Building for a case study describing the connection between honoring the history of a place while creating a beautiful modern and functional space. Click here for additional project information and feature photos. 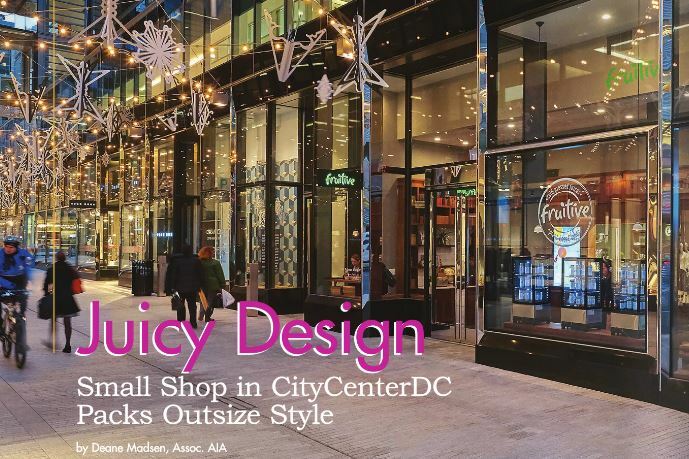 Our ground floor, interiors retail and restaurant fit out design in the CityCenter development is featured in the Fall 2018 issue of AIA DC Magazine.